KB Electric LLC’s licensed electricians offer whole house rewiring services in Philadelphia and the surrounding suburban areas of King of Prussia, Collegeville, Downingtown, Doylestown, West Chester, Blue Bell, Norristown, Willow Grove, and many more. Check out our counties page to learn more about our extensive service area, which includes Montgomery, Philadelphia, and Bucks counties, among many others. 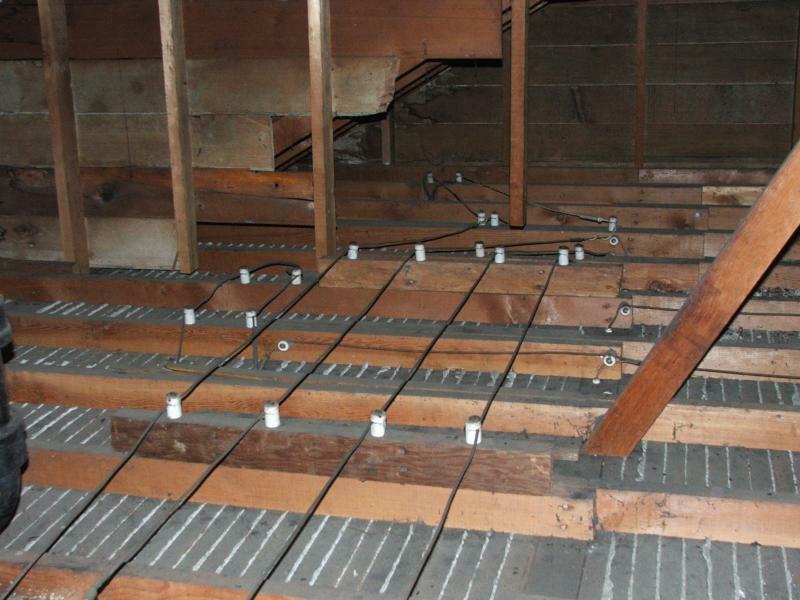 If your home was built between 1960 to the late 1970’s, it’s very likely that your home was built with aluminum wiring. Aluminum wiring was installed in homes built during this time because it was a cheap alternative during the copper shortage. Aluminum wiring is a fire hazard, and should be replaced with copper wiring. If your aluminum wiring isn’t replaced, you are at risk for electrical shock due to overheating that can occur when the wiring is spliced or used with certain outlets, breakers, or switches. The reason for this is because aluminum expands and contracts with temperature changes. To know if your home is wired with aluminum wiring, check the color of the wires (the metal will be silver). KB Electric LLC insists that a whole house rewiring service is essential if your home still has aluminum wiring. 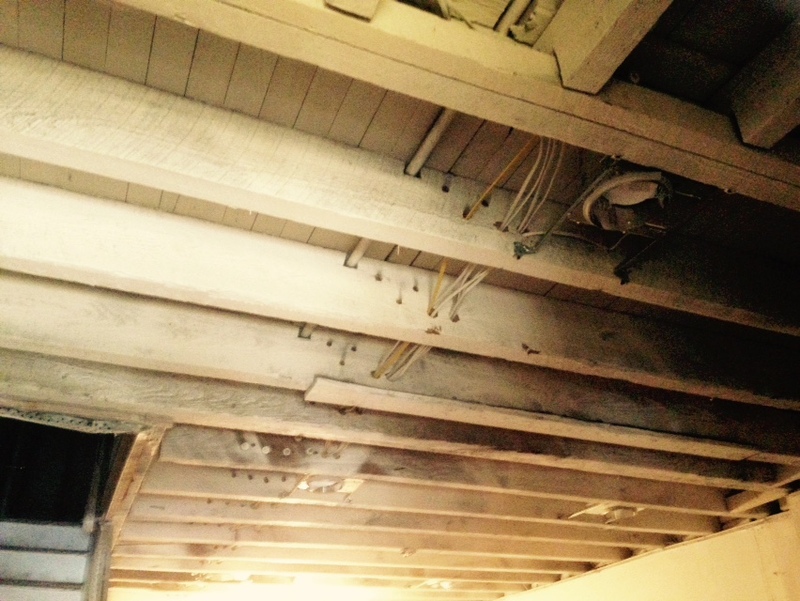 If your home has knob and tube wiring, it was most likely built in the 1800’s to the 1930’s. Back then, knob and tube wiring was a revolutionary electrical innovation, but now it poses too many risks. Our technology has made many advances since the 1800’s, and to simply put it, knob and tube wiring can’t handle the electrical loads of our modern-day appliances. Knob and tube wiring is also known for being poorly insulated compare to today’s Romex wiring. It is also very susceptible to fire hazards, especially when there are improper modifications done to fix the many wiring issues it can experience. Not to mention, knob and tube wiring is not grounded, making it unsafe for plugging in your electric appliances in places like your kitchen, bathroom, outdoor areas, and laundry rooms. 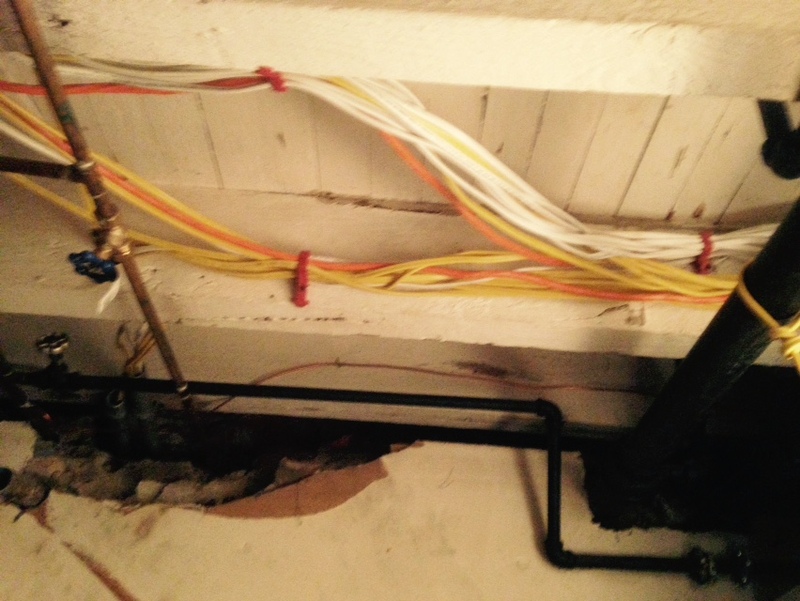 Please read our blog for more information about the dangers of knob and tube wiring, and why KB Electric LLC recommends replacing it with copper wiring.